Amanda Davies ARE YOU A SUPPLIER? 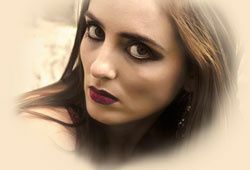 Amanda Davies is a qualified make-up artist based in Carmarthenshire, South Wales. Amanda has acquired extensive knowledge and experience over the years. 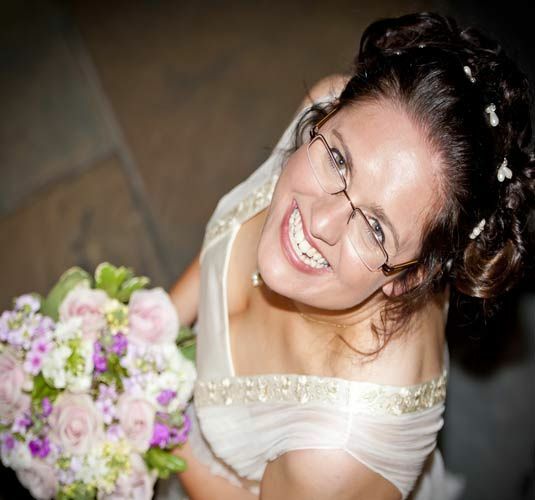 With a calm attitude and friendly professional manner, Amanda can provide the service every bride deserves on her big day. 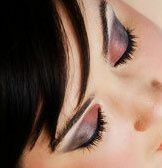 Allow your bridal makeup look to be as stunning as your dress with Amanda's top notch services! 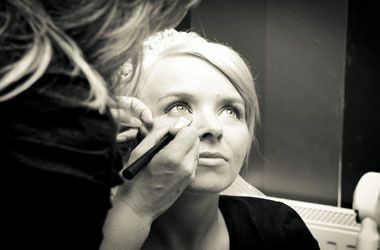 Amanda has worked as a professional makeup artist. 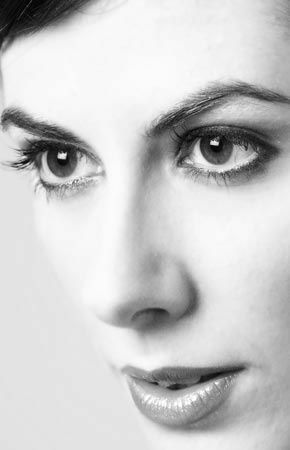 She has written articles on make-up and beauty for the Western Mail, Wedding Planner, South Wales Evening Post and many on-line magazines. 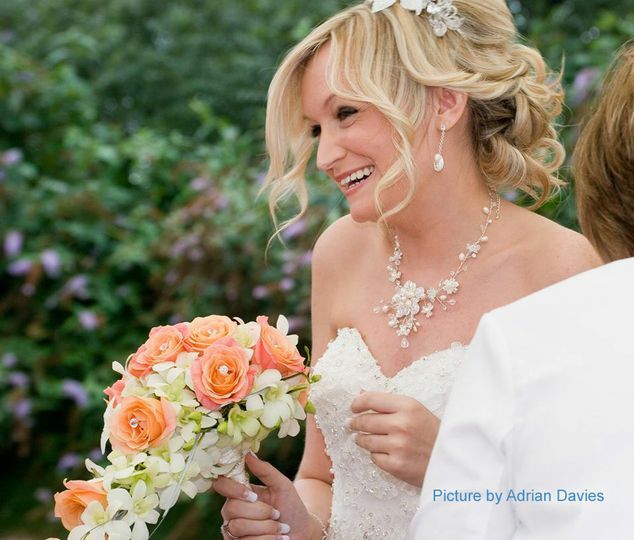 Clients who have booked Amanda include Bella, Chat, Spirit and Destiny magazines, The Sun Newspaper, L'Oreal, Persimmon Homes, Joe Calzaghe, Intergral Productions, Carmarthenshire County Council and many more. 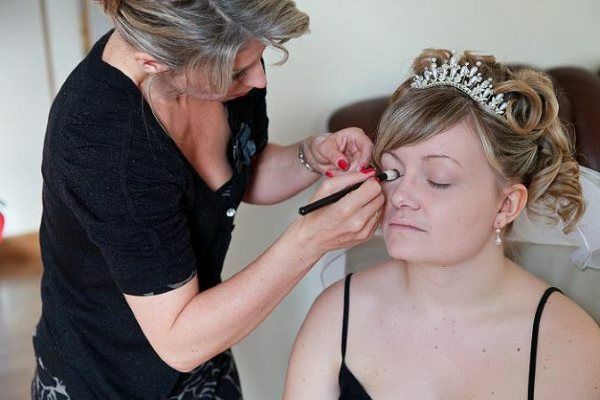 Make Up Artist Teacher Amanda can show off any wedding make-up for photographic purposes. 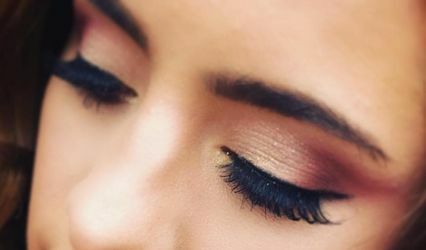 Her eye for detail and precision make the foundation flawless and the eye makeup will look amazing in close up photos of your special day. Lara - Bride getting ready! Amanda was fantastic. She arrived on time and stuck to the time schedule she had originally planned for us, making sure we all had plenty of time to get dressed and ready for the wedding. Her communication was first class, and she was very accommodating. The make up lasted all day, and well into the early hours of the morning, even my false eyelashes didn't move until I pulled them off for bed at 3am!! She got all of our looks just right and we did not feel like we were wearing make up. 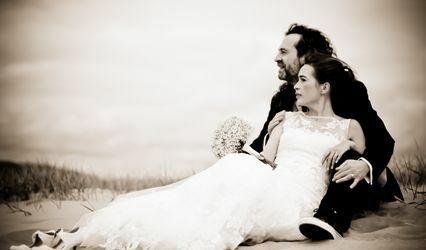 I would not hesitate to recommend her for weddings and photo shoots. Thanks Amanda, you are a star! I have worked with Amanda from many years now!! 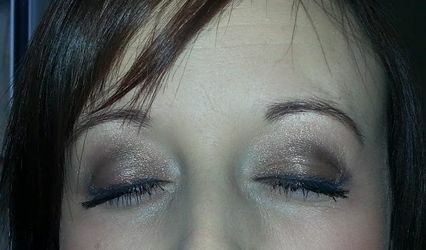 She is a fantastic Make up artist and I'd highly recommend her, she is very flexible and very good value for money. Amanda did my make up for my wedding and it stayed all day even my lashes, I also have her to do my make up when I go on a night out too... She really is amazing at her job!